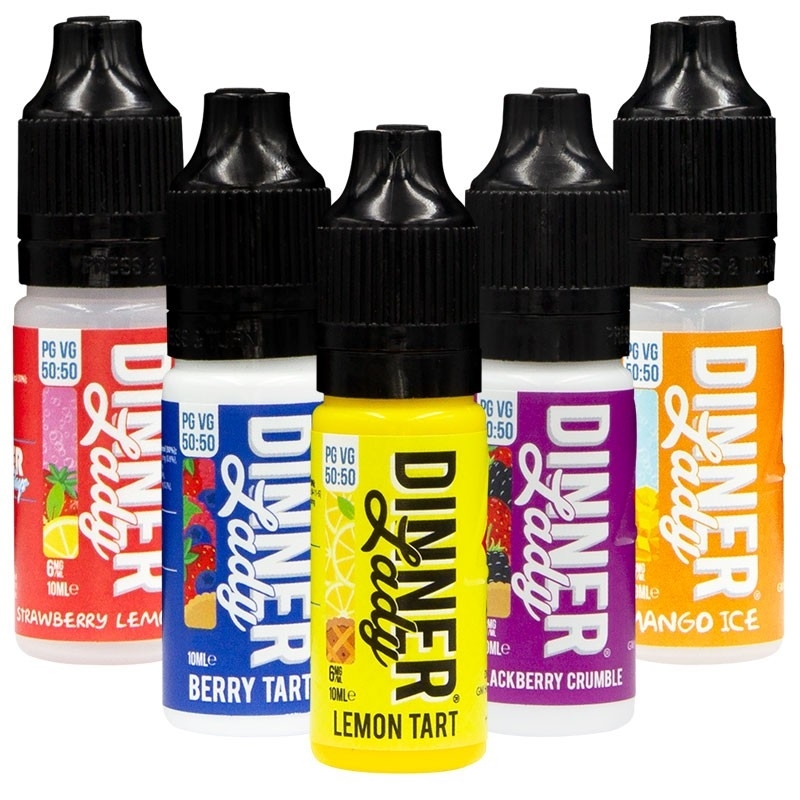 If you've always been tempted by Dinner Lady's amazing flavours, but sub-ohm vaping just isn't your thing, the new 50/50 range is the answer to your prayers! 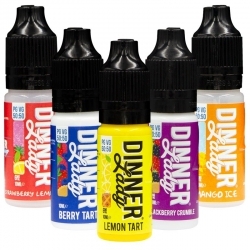 Available in 13 flavours and 3 strengths from 6mg to 18mg, thse liquids are suitable for use in traditional "mouth to lung" e-cigs such as the Kanger Evod, Aspire K2/K3 and X30 Rover kits to name but a few. Try something a little different!